So, as a parent I am always looking for new/better ways to get through to the boys, and so I’m thrilled to share some information from Team ENERGY STAR–to help you out in the battle of conserving energy (and saving money). What is ENERGY STAR? The Environmental Protection Agency is helping us save money and protect the environment through energy-efficient products and practices. 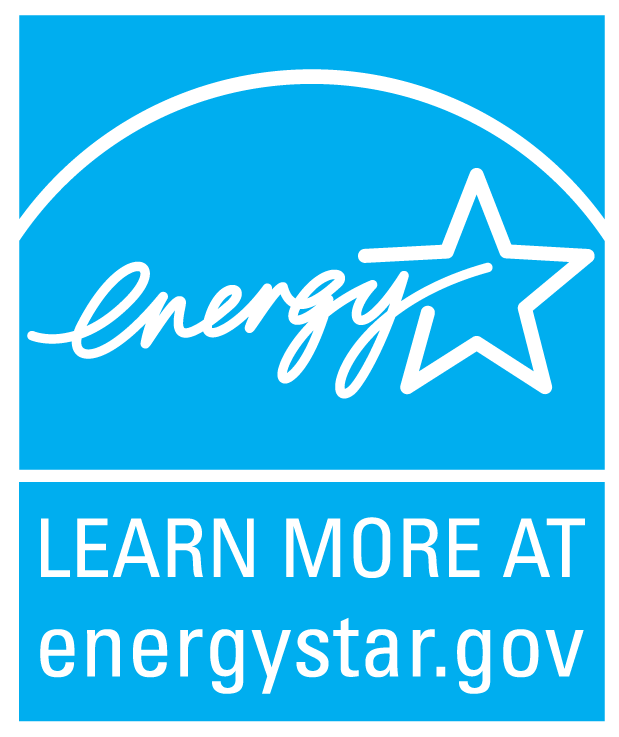 ENERGY STAR has nearly 20,000 partners committed to improving the energy efficiency of products, homes, buildings and businesses, and the ENERGY STAR label can be found in more than 65 product categories. In 2012 alone, Americans, with the help of ENERGY STAR, saved enough energy to avoid greenhouse gas emissions equivalent to those from 50 million cars — all while saving $24 billion on their utility bills. Why is saving energy important? About 70 percent of the electricity we use comes from power plants burning fossil fuels. Burning fossil fuels causes greenhouse gas emissions that contribute to climate change – a real and urgent challenge affecting people and the environment worldwide. Using energy-efficient products and practices reduces the amount of carbon pollution added to the atmosphere and can lessen the effects of climate change. What’s the impact of ENERGY STAR? Over the past 20 years, Americans with help from ENERGY STAR have saved over $230 billion on utility bills, preventing more than 1.8 billion metric tons of greenhouse gas emissions. The average house is responsible for more than 20,000 pounds of greenhouse gas emissions per year, about twice as much as the average car. What is Team ENERGY STAR? The Environmental Protection Agency presents Team ENERGY STAR, an initiative to get kids and families on board to help protect the climate through easy-to-implement, money-saving actions and provides them an outlet for sharing their passion for preserving our environment. How does it work? 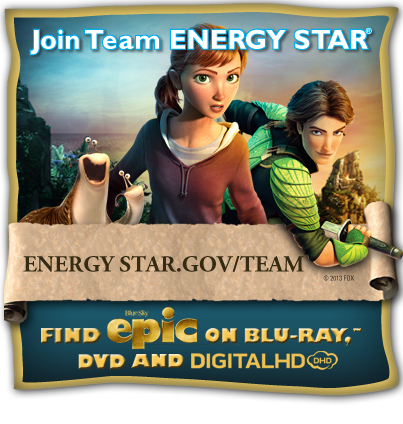 Families can go to energystar.gov/team. There, they can sign up and take a pledge for energy efficiency. Team ENERGY STAR will give them plenty of practical, energy-saving ideas right there on the pledge page. Another cool feature of the program: The first 250 families to pledge will receive a free DVD of EPIC the movie! At the site, you can also download EPIC-themed educational activities and games. So, you’ll learn even more about saving energy and protecting the climate. After submitting you pledge, your family can enter the “Most EPIC Player” contest by sharing the site through Facebook or Twitter. The 25 entrants who get the most likes and/or retweets will win prizes from LG: computer monitors, TVs, smart phones and MP3 docking stations.